Business debts can easily become out of hand when cash flow is tight. 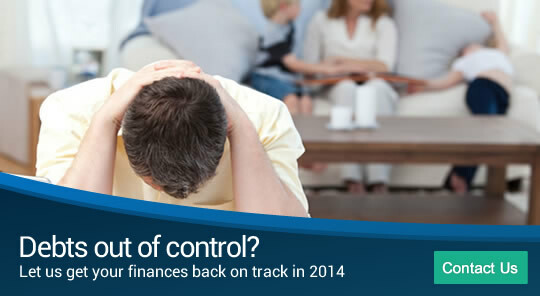 PJG Recovery are experts in dealing with business debts and can help resolve matters to get you back on track. 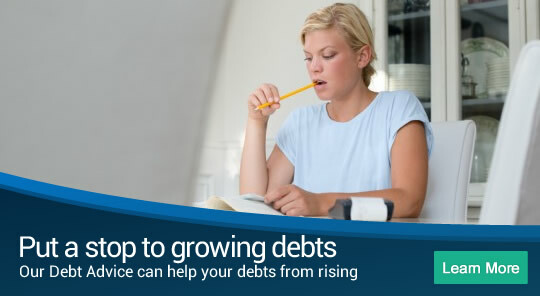 Debt can cause stress and panic. 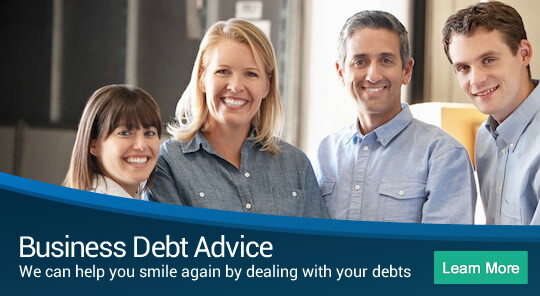 At PJG Recovery we are here to help you understand your options to help get out of debt and put you and your family to financial freedom. 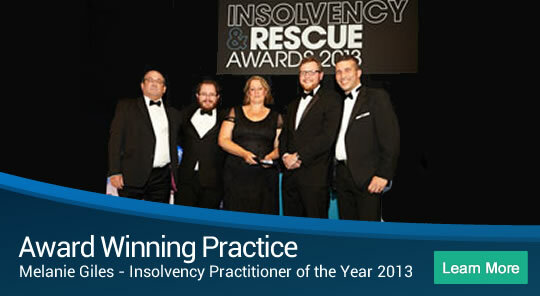 We are Professional Debt Advisors and Insolvency Practitioners with offices throughout the UK and Eire.